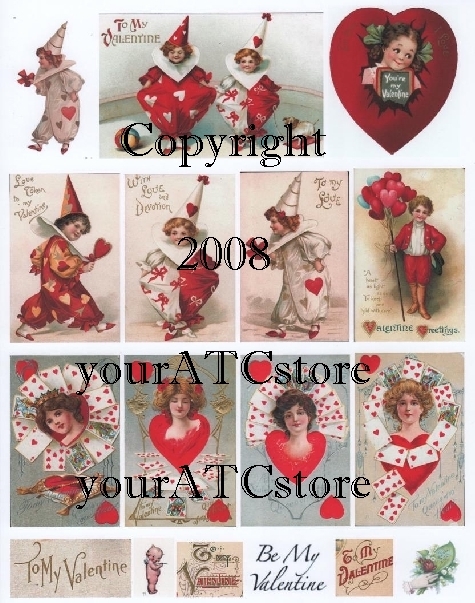 yourATCstore's Vintage Be My Valentine collage sheet. The web-ready picture does not do the real one justice! 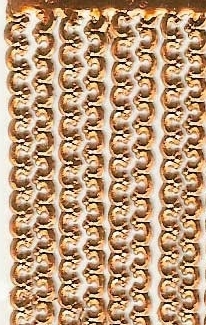 Perfect size Valentine images for ATCs, greeting cards and collage project. This matte finish collage sheets is professionally printed and comes in a crystal clear bag for protection. 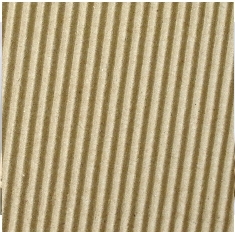 Sheet measures 8 1/2" X 11" and are Acid Free.